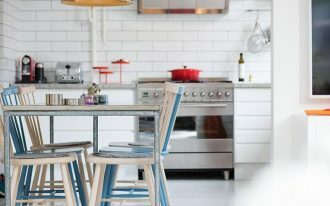 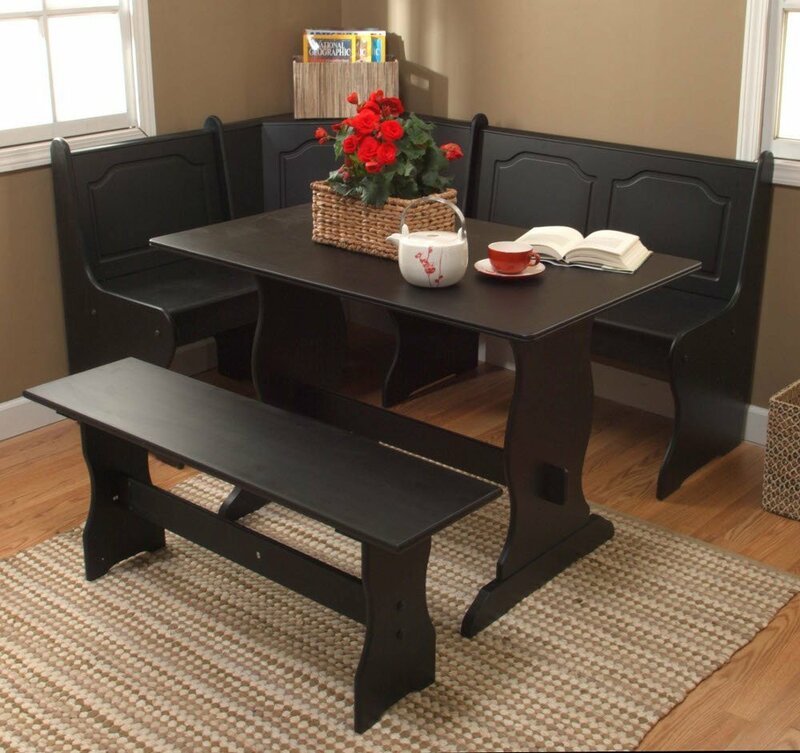 If you have a small space in your dining room, you have to be smart in selecting and decorating the furniture and dining set so that your dining room does not feel too crowded. 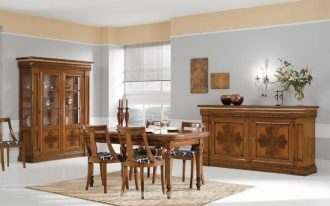 Yeah, the crowded dining room will reduce the beauty of the room. 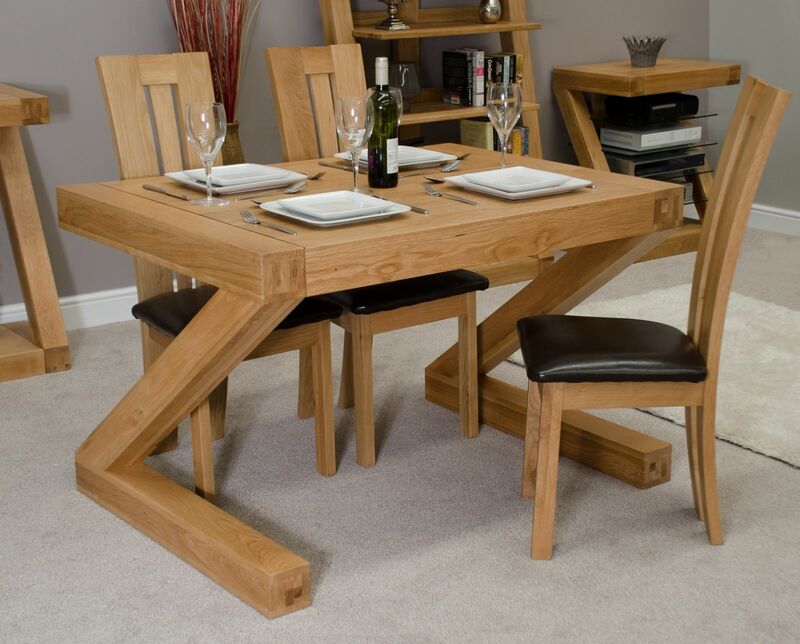 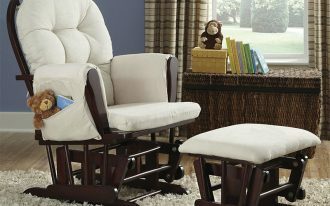 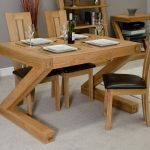 Thus, I suggest you to decorate space saving dining set so that your dining room remains accessible and stylish. 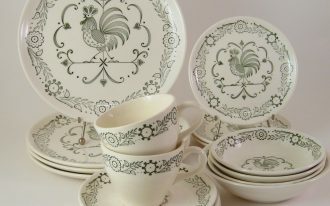 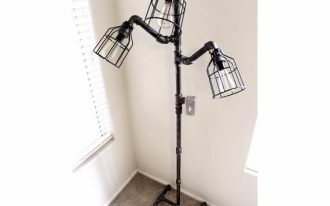 There are basic things that you may need to know before you deal with the decoration of your room. 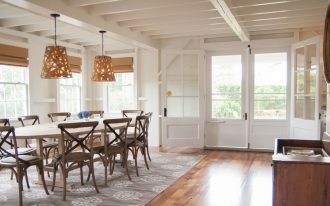 First, measure the size of your dining room by multiplying the width and the length of the room. 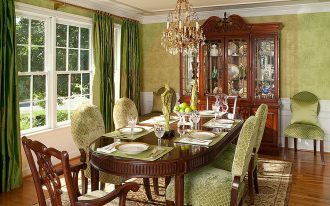 After you can get the size of the room, it is time to choose the table which the size is remarkable for your dining room. 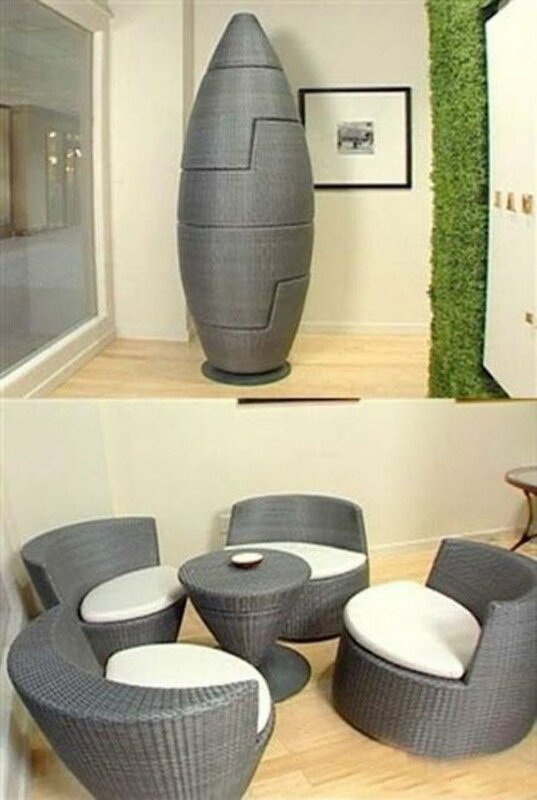 oom. 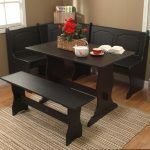 As you can see in the pictures bellow, there are several ideas of dining room by using space saver dining set that can be applied in your tiny dining space. 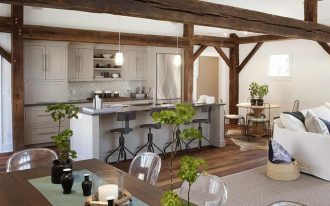 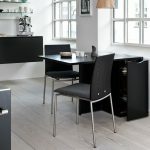 Let’s take a look at the mesmerizing ideas of the dining room and also the dining set that inspire you to decorate an accessible and space saving dining room. 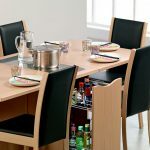 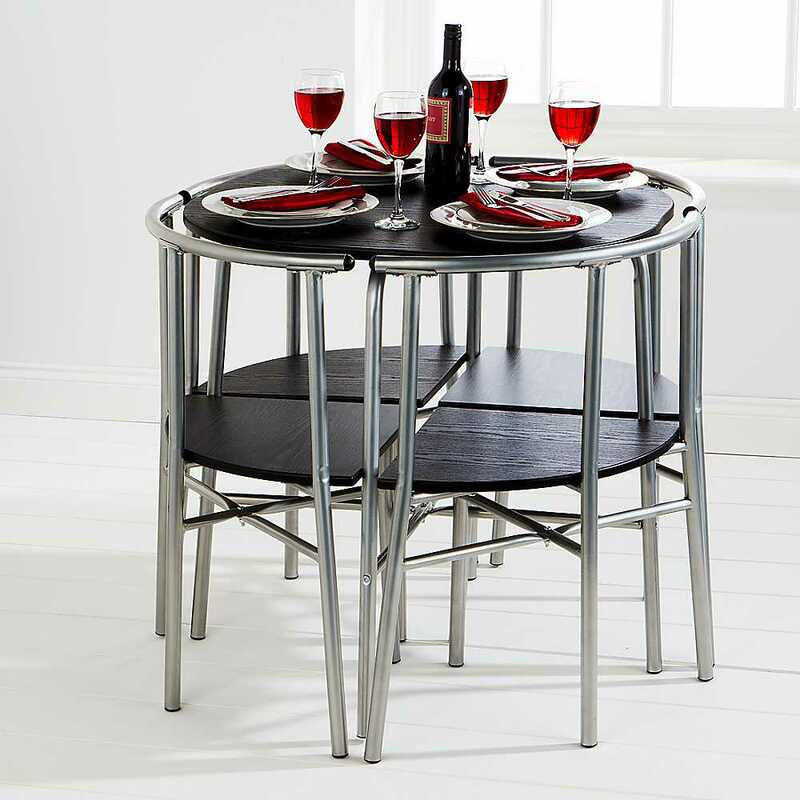 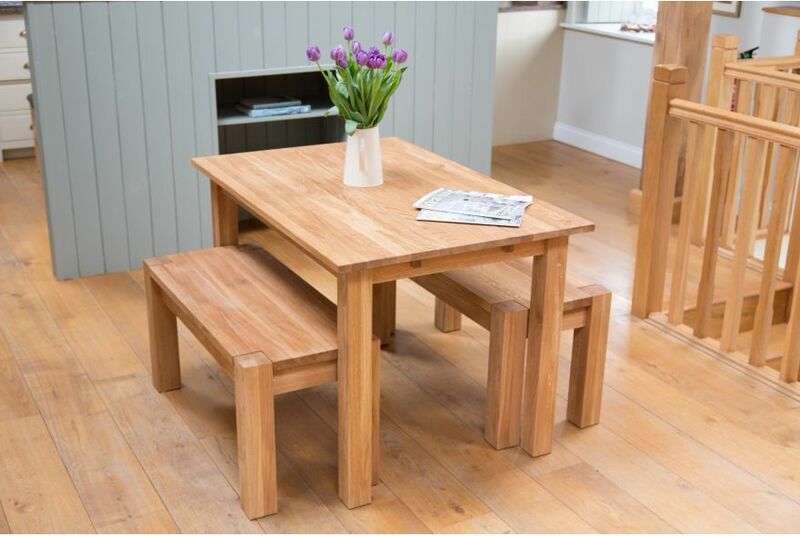 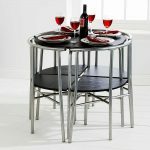 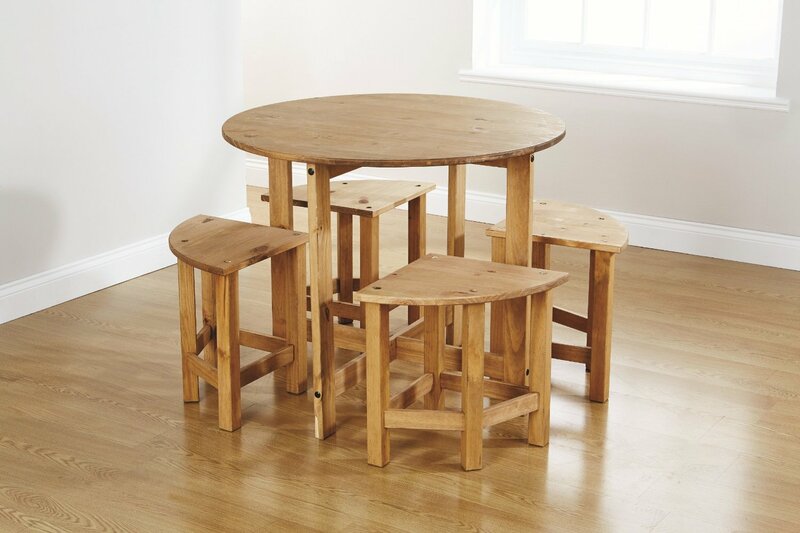 The best space saver dining set is the rocket dining set which is very compact and unique as you can arrange it in a single stack. 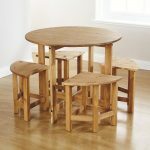 This dining set consist of four woven hand chairs and also single table which is very cool and remarkable for any dining room! 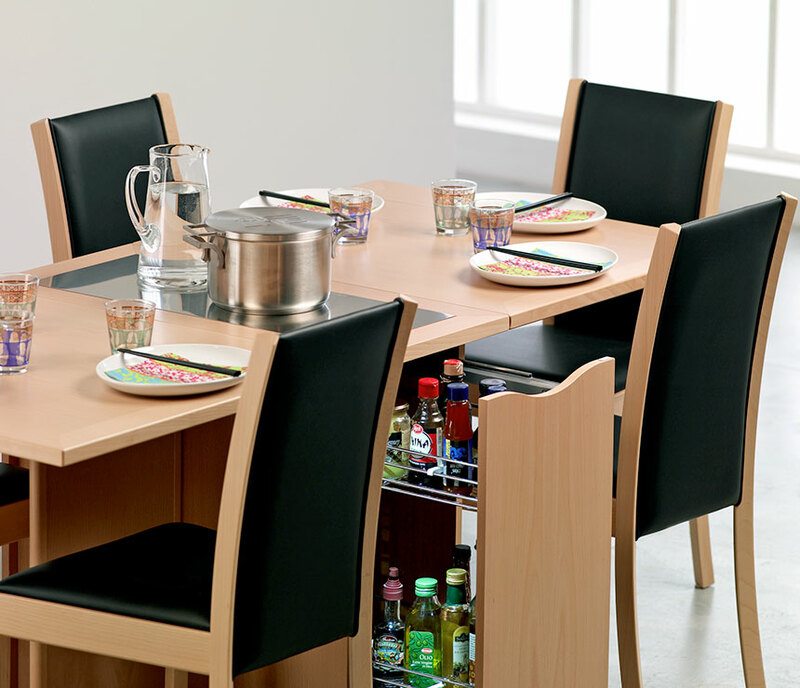 Then, the next space saver dining set is folding dining set. 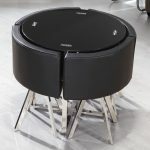 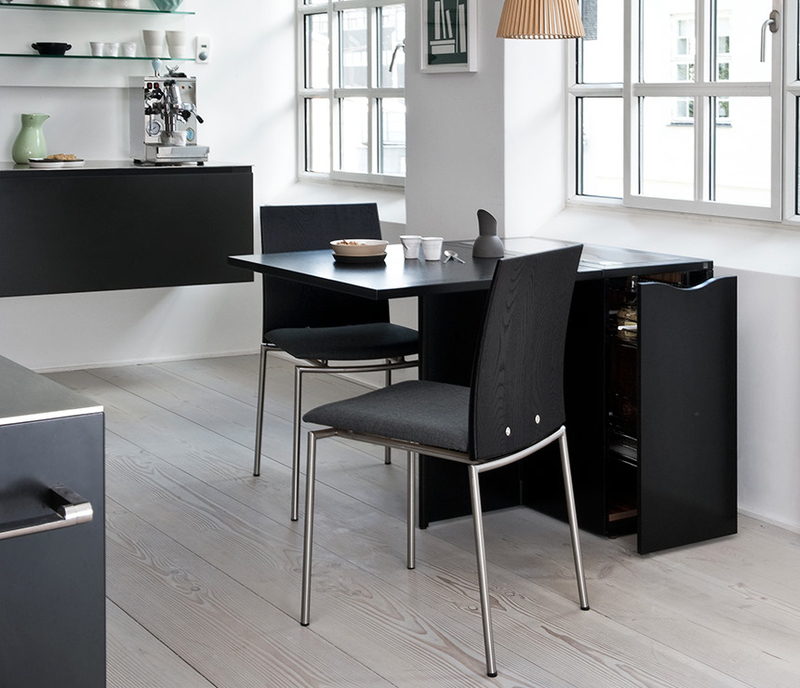 As the name implies, the table and chair can be fold when it is not used. 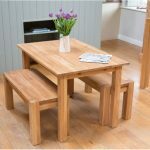 The table and chairs are made of wood that the designs are very creative. 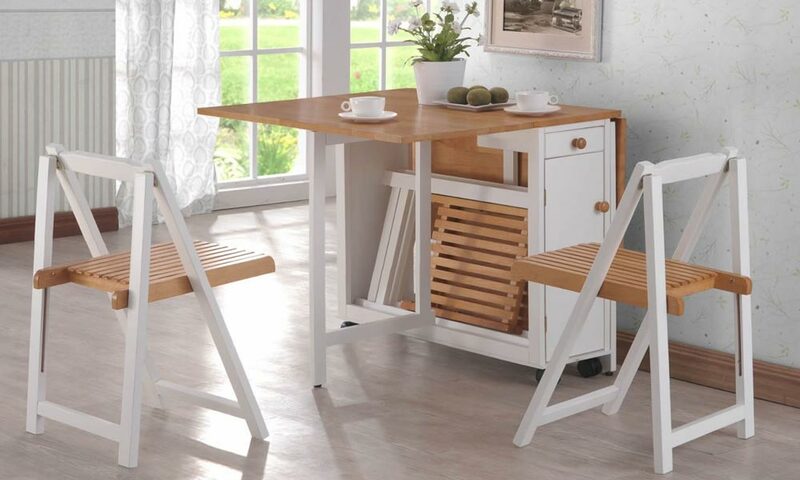 Then, the table is completed with drawer and also storage to keep the folding chairs.